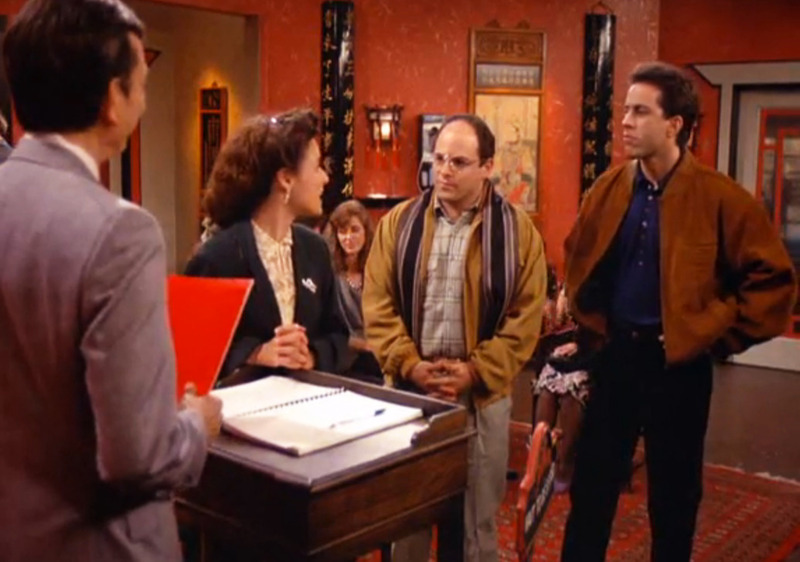 Seinfeld and the “Grand Challenges” project both illuminate how we narrate human experience. In 2014 a panel of 25 senior scholars developed an ambitious array of “grand challenges” for archaeology (PDF), the “most important scientific challenges” that the discipline could or should address. Their report published in American Antiquity includes a host of fascinating if astoundingly broad subjects that confidently aspire to structure how archaeologists frame a grand narrative for the archaeological past. This month archaeology bloggers are examining the “grand challenges” in their own corners of the discipline, many of which are not addressed by the American Antiquity paper (see the hashtag #blogarch). Inevitably such an ambitious project cannot hope to address all the questions that matter to various scholars and public constituencies, so bloggers are suggesting some questions that remain outside the panel’s grand challenges.